Maurizio Sarri has reduced Pep Guardiola’s suggestion that Chelsea are still in the Premier League title race. His words, “I think we will be able to fight for the top four this season. 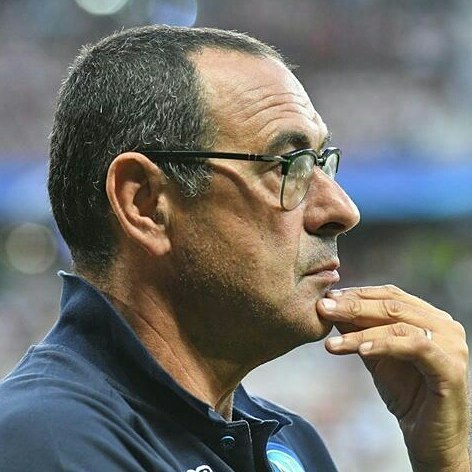 No more, I think,” Sarri said at his pre-match press conference on Friday ahead of the trip to the Etihad Stadium. Sarri was also asked again about Eden Hazard, saying he wanted Belgium forward to be “happy” wherever his future lies as speculation continues to swirl over a potential move. “I speak every day with Eden, but I speak with Eden about his position on the pitch,” said Sarri. “I will be really very happy with him if he will want to stay because, in my opinion, he’s the best in Europe.